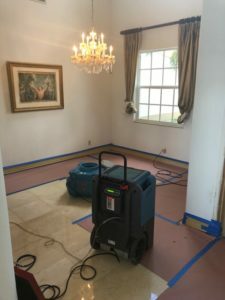 We responded to a call about a significant mold infestation at a home in Pembroke Pines. 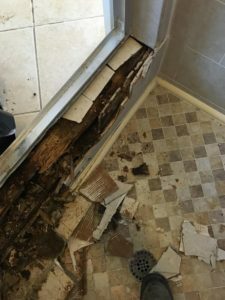 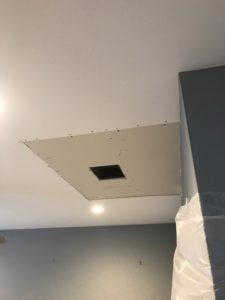 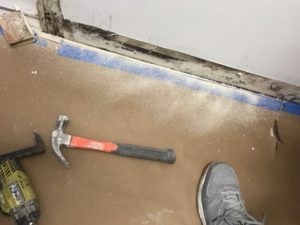 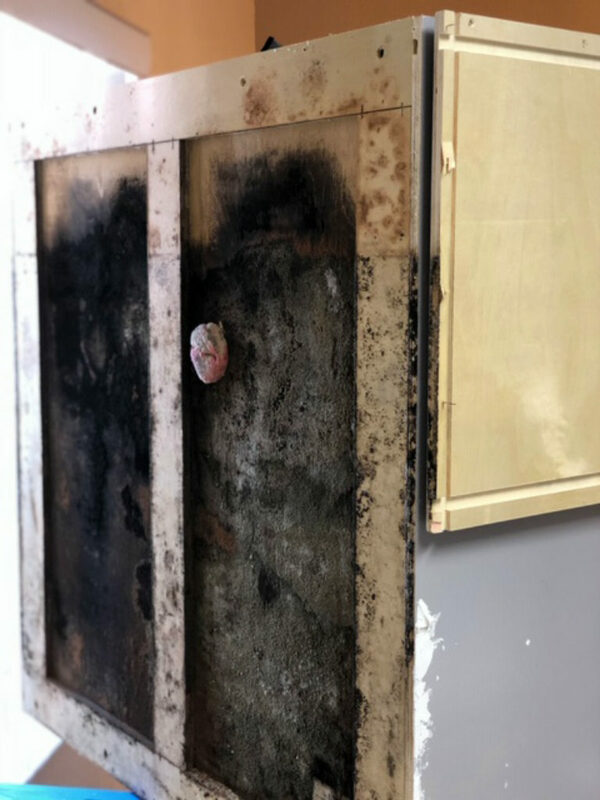 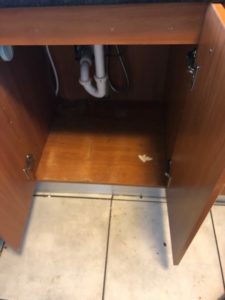 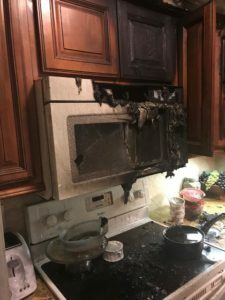 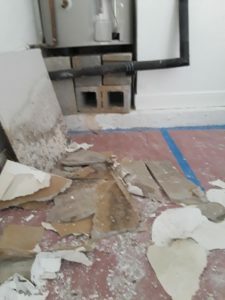 Our technicians found black mold behind the cabinets in the kitchen. 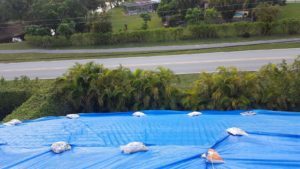 We worked quickly to contain the affected area and began our remediation process. 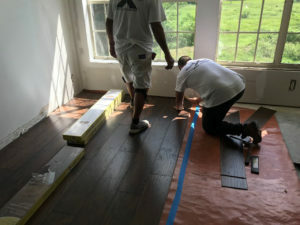 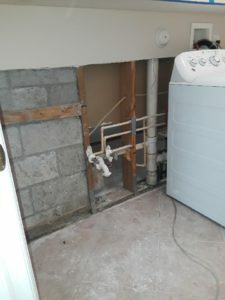 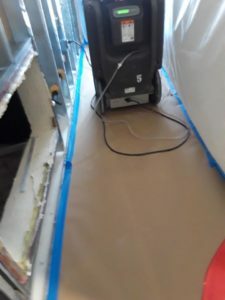 Our experts were able to restore this property to pre-damage condition quickly and efficiently. 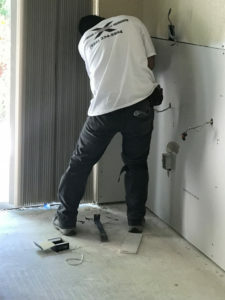 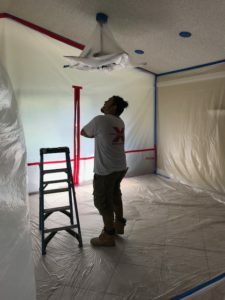 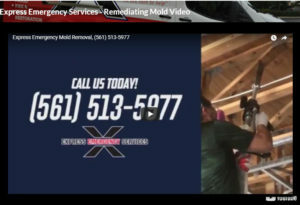 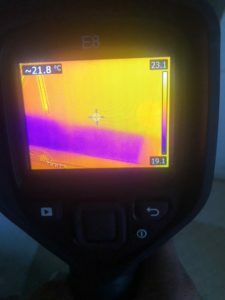 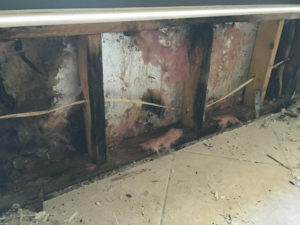 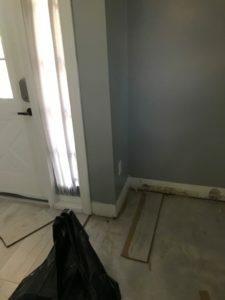 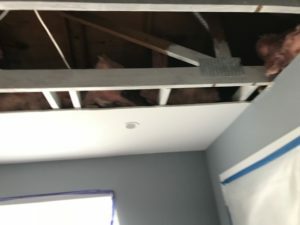 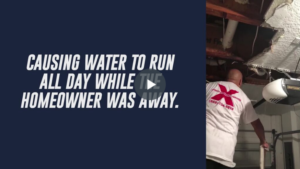 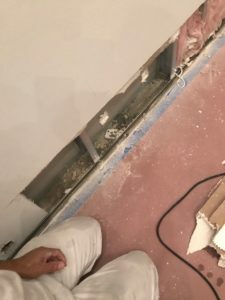 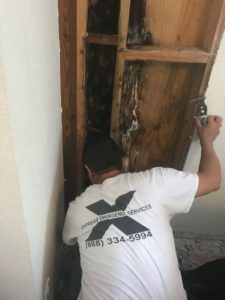 When a mold infestation strikes your Pembroke Pines home, the team to call is Express Emergency.